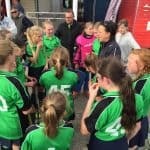 Young, old, experienced, just starting to coach a club team, helping with Roadshows, you are all welcome. at no charge. 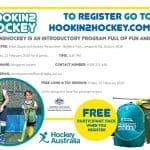 This clinic is very generously being run by Hockey Victoria. For any one who wishes to add to their own skills base and gain additional skills in coaching This 60 minute clinic is at no charge to you. We need at least 10 people to put express their interest or it won’t run.